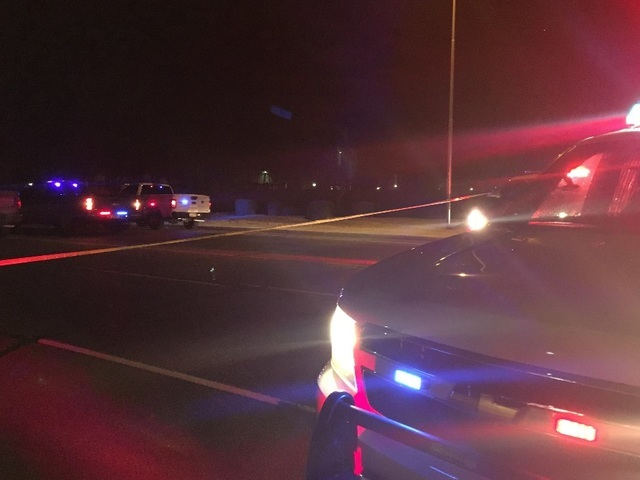 Phoenix, Arizona—Mark Dickson, age 54, was struck and killed while riding his bicycle near 40th Street south of Bell Road Sunday evening. Phoenix Police Department accident investigators report that the hit-and-run accident occurred in front of a fire station. A spokesman for the Phoenix Fire Department said firefighters were inside the station when they heard what they thought was a car tire explosion. By the time firefighters arrived outside, the vehicle had left the scene. Investigators believe the vehicle was exceeding the speed limit to have vanished so quickly. Police describe the vehicle involved as a silver Ford Fusion of the model year approximately 2014. Anyone with information is urged to call Silent Witness at 480-WITNESS or (480) 948-6377. We extend our condolences to the family and friends of Mr. Dickson over this tragic loss.